20 Gennaio 2013 – Tombola! 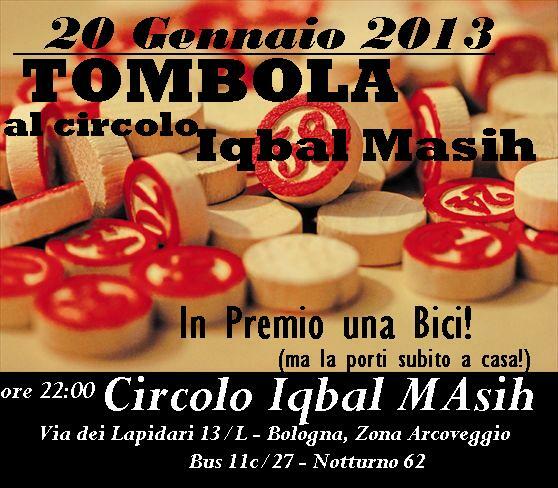 Continue reading 20 Gennaio 2013 – Tombola! Comments are off for 20 Gennaio 2013 - Tombola!